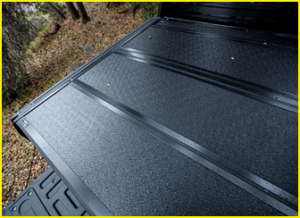 Truck tonneau covers are a great way for you to protect your cargo from the wild weather shifts that we are used to in the Jacksonville area. From afternoon thunderstorms to paint-peeling heat, the elements can be quite unkind to your truck and the cargo you are carrying. Safari Truck & SUV Accessories is here to help you better protect your truck bed and cargo with a new truck bed cover. 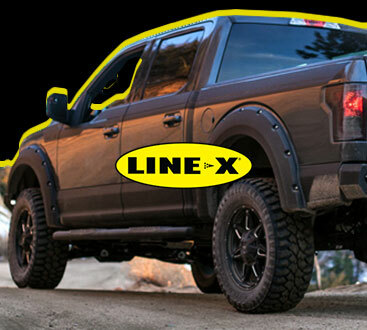 Whether you are looking for hard tonneau covers, retractable tonneau covers, or roll-up tonneau covers, our custom truck accessories store has exactly what you are looking for at fair prices. We know that the protection provided by our tonneau covers is sure to prove its value to you right away so you’ll know you have made the right decision. Call us today for a personal consultation. Your product choices are not limited by inventory sitting in a showroom, because we specialize in “Just in Time” (JIT) ordering, which allows us to order your item and ensure that it is delivered before your scheduled installation. This system allows us to provide you with the best prices, products, and services without limiting your choices. We can show you the products that will provide you the utility or style that sets you ride apart from the rest. Whether you use your truck for work or play, we have the right truck accessories. 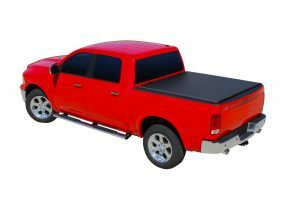 The most obvious benefit that comes with having a truck tonneau cover is the protection that it brings to any valuables you are hauling. A strong, durable cover prevents road debris, dust, and the elements from chipping or otherwise damaging your cargo. Even better, it limits or eliminates the chances of items falling out of your truck bed when you are on the highway. Think the benefits of hard, roll-up, and retractable tonneau covers end at protecting your cargo from weather and debris? Think again. 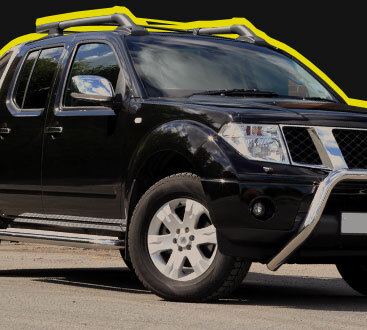 These impressive accessories are also great for adding an additional layer of security to your truck bed space. This helps you keep your valuables out of sight from potential thieves by giving you a way to seal and lock them up while still keeping them in your truck bed. There is something that most people don’t know about their truck bed covers — they will help you save money when it comes to your gas mileage. Truck tonneau covers have an aerodynamic design that helps create less air drag for your truck. This improves your gas mileage, which means your tonneau cover can help pay for itself as you drive around. Exactly how much money can you save using a tonneau cover? Numbers show that individuals can usually save between five and ten percent on their gas costs. While the savings are usually dependent on how you drive and the condition of your truck, your brand-new truck bed cover should be viewed as an investment that pays for itself over time. Contact us to learn more about the benefits of protecting your truck bed with a tonneau cover. We are proud to offer excellent prices and a large selection of the best truck accessories to the communities of Jacksonville, Jacksonville Beach, and Arlington, Florida, as well as the surrounding areas.